The House of Fun at The Original Oak Friday 26th April! 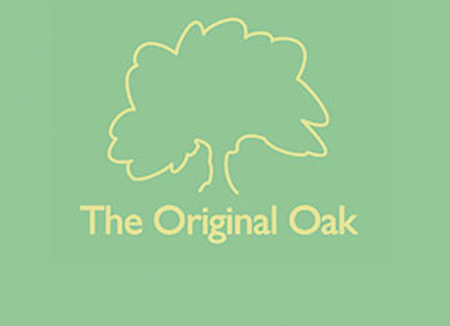 The Original Oak. Time: 8:30pm. Admission: £10adv/£12otd. The Wardrobe. Time: 7:30pm. Admission: £12adv/£14otd. The Wardrobe. Time: 7:30pm. Admission: £5adv. The Wardrobe. Time: 7:30pm. Admission: £17.50adv. The Wardrobe. Time: 7:30pm. Admission: £10 + bf. 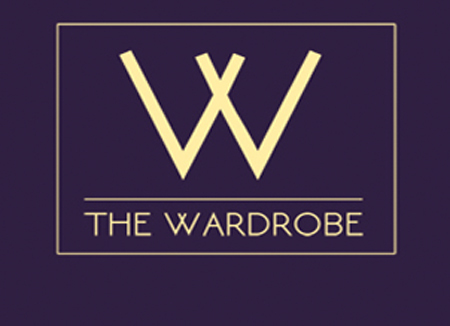 The Wardrobe. Time: 6:45pm. Admission: £15adv/£17.50otd. 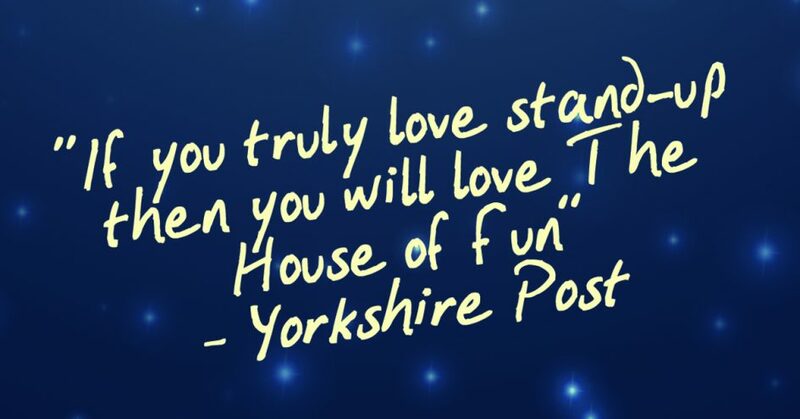 The House of Fun has featured the cream of the world’s comedy circuit for over 20 years. Past acts include:- Russell Howard, Alan Carr, Jason Manford, Rhod Gilbert (ask him!) Andy Parsons, Stewart Lee, Reginald D Hunter, Richard Herring, John Bishop, Lucy Porter, Sarah Millican and Jerry Sadowitz plus hundreds of others. Only the best at The House of Fun! At The House Of Fun we think that comedy should be left to the professionals. We never book amateurs or open spots. 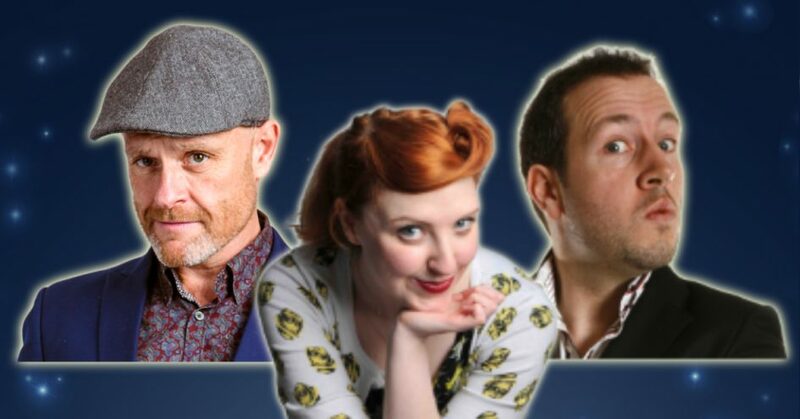 We only bring you the best talent from the UK and international comedy circuit – so you can be sure that every show is a barrel crammed full of laughs. 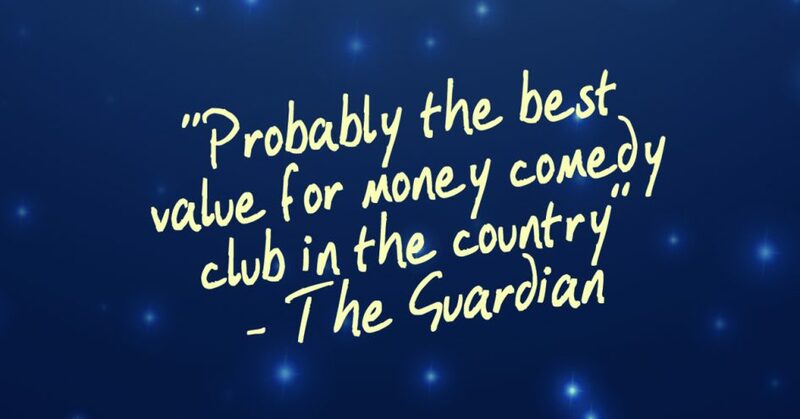 The club is widely regarded as one of the best places to watch stand-up comedy in the country, so come and join us for the funniest night of your life!